No bite! No pinch! No washout of O-rings! Simple and efficient! AAA Valves are self-cleaning by flow pressure either way! 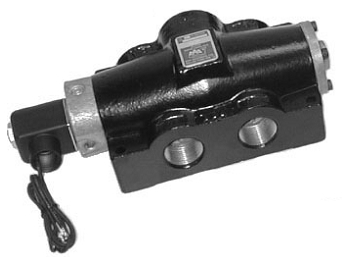 AAA Pneumatic Valves, 28th edition.